We can digitise your VHS video tapes. 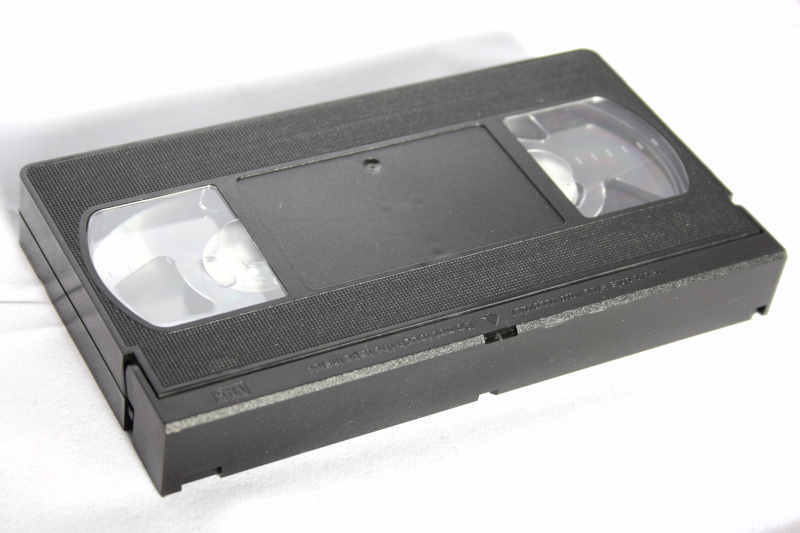 VHS won the format wars against the technically superior Betamax and became the video cassette of choice for most consumers. A number of companies such as Panasonic sold VHS camcorders which proved popular but were quite bulky. Other companies such as JVC soon developed a compact cassette called VHS-C which used the standard VHS tape in a smaller package. We can convert both types of VHS tape, and use sophisticated upscaling and processing technology to improve on the original recording. Many magnetic tapes are showing signs of degrading so if you have precious memories on this type of media, now is a good time to get them converted to digital while the data is still retrievable.